Calls are so accessible today that we can talk on the phone all day long. Therefore, our smartphones are daily broken from a huge number of incoming calls, and not every call is already a joy. Some of the conversations you would like to miss, and some of the calls you want never to hear. However, old mobile devices, due to limited functionality, could not protect their owner from annoying calls, and mobile operators could not provide their users with these services. It was much easier to change the number. The situation has dramatically changed for the better with the advent of smartphones, allowing you to perform a variety of operations with calls. The benefit of smartphones on Android gives us the ability to lock the phone number and never hear incoming calls from it. We’ll talk about how to do it to the owners of different smartphones. 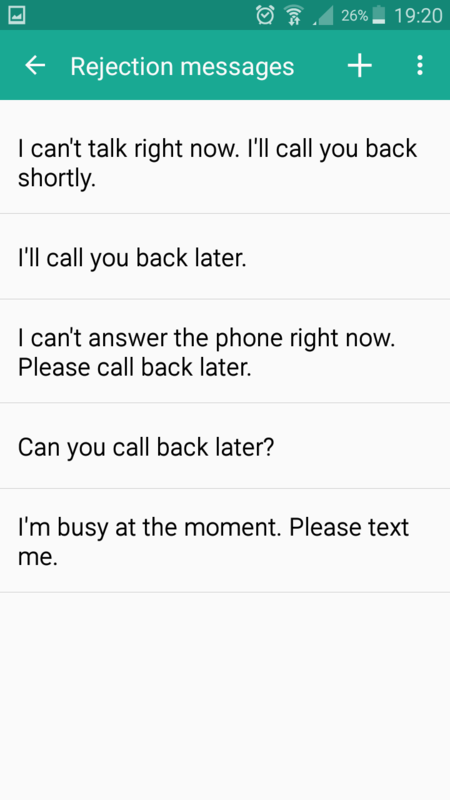 Of course, there are so many smartphones on Android that it is simply impossible to tell how the incoming calls are blocked on each of them individually. 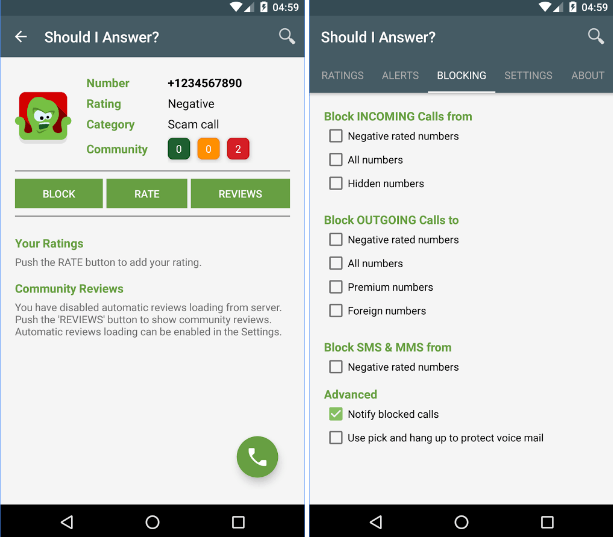 In this article, we will discuss the most common ways to block a number: using the built-in Android tools and third-party applications to block unwanted calls and SMS. Both options are easy to use and require several minutes of free time. For which method to give preference to is the user’s choice. If you are an owner of smartphone Nexus or Pixel, so use the following instructions. In the window that opens, put/uncheck the box “Report a call as spam” and click “Block“. Open the Phone application. It has an icon in the form of a phone (or handset) and it is on the main screen. Press ” ⋮ “. This icon is located in the upper right corner of the Phone screen. A drop-down menu will open. Click Settings. This option is located at the bottom of the drop-down menu. 4. Tap “Calls” button and select “Call rejection“. You will see the “Call rejection” menu. 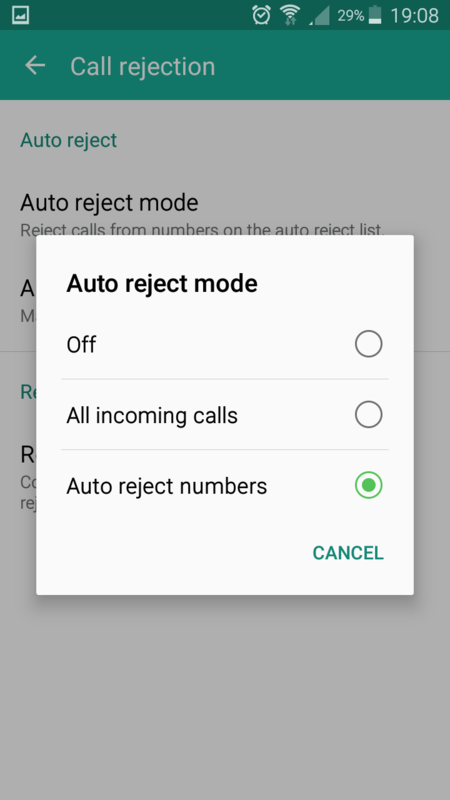 Here, in “Auto reject mode” (the first section) you can choose to block “all incoming calls“, “auto-reject numbers” or turn of this function at all. 5. Then, go to “Auto reject list” (the second section). Press “+” to add a contact. Here you can enter a certain number or choose it from your contact list. 6. 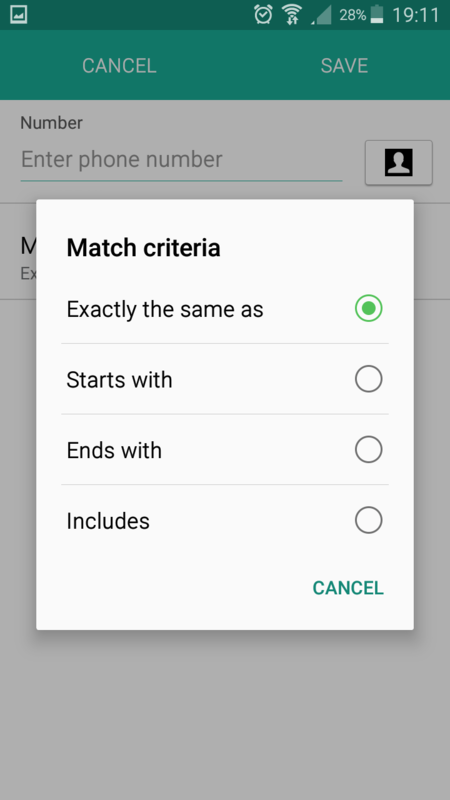 Also in this mode, it is possible to add “Match criteria“: Exactly the same as, Starts with, Ends with or Includes. Go to the same menu “Call rejection” and choose the last option “ Rejection messages“. Tap on it and choose the message from the offered ones that you want to be sent. Or you can create your own tapping “+” button. 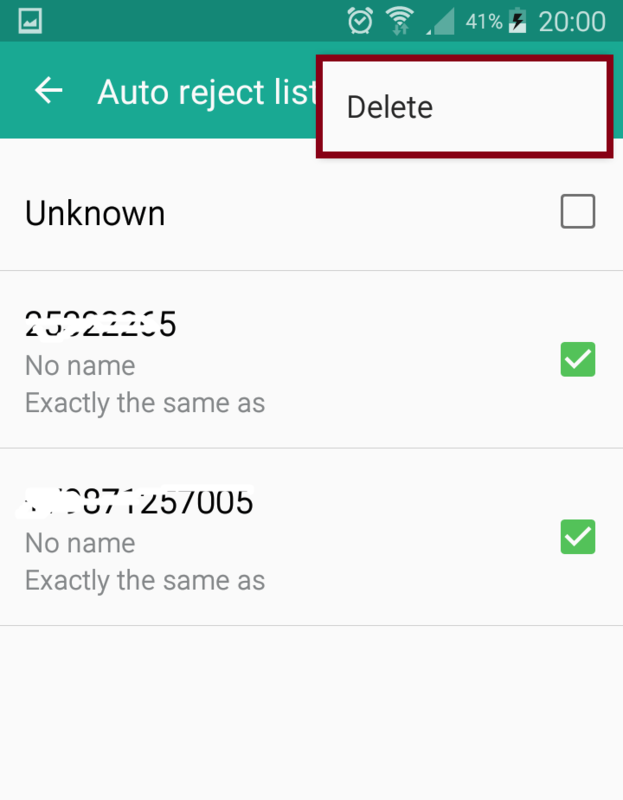 To delete a number from the blacklist, go back to “Auto reject list” and uncheck a contact or tap” ⋮ ” button to delete it from the list. 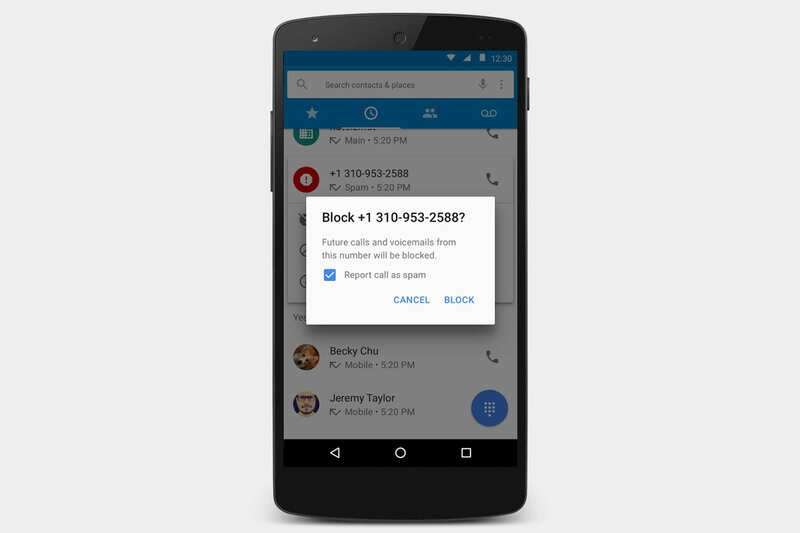 The scheme of blocking numbers on other smartphones running Android is practically the same. Go to the interface of the phone application (just click on the phone icon). Press the function key of the context menu and select the “Blocked Callers” button. A screen with a list of blocked numbers will appear (if you installed them earlier). At the top right of the screen, find the “Add” button. It remains only to select a contact from the phone book or add a certain number. Then, select “Black List Numbers” and add the numbers of those who bother you. 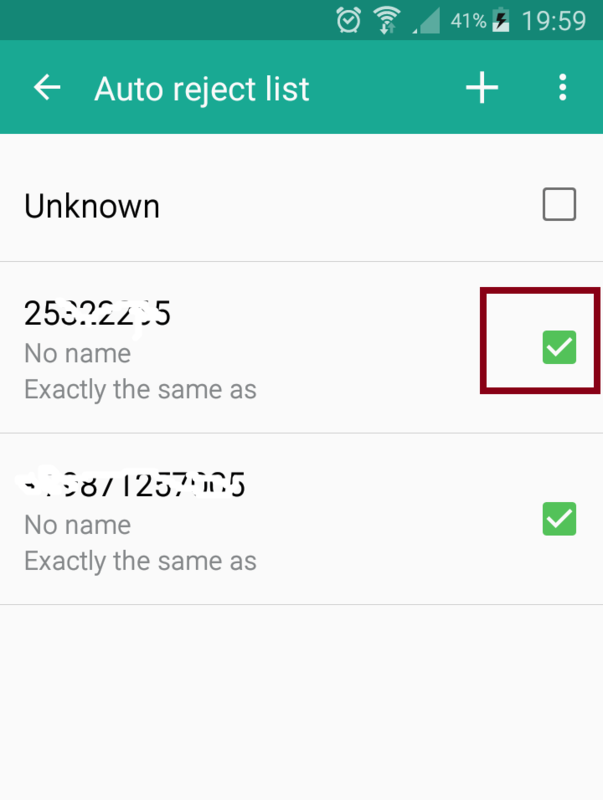 To block a number on LG phone is as easy as in two previous cases but not everyone knows how to do it as there are some nuances too. Go to the “Settings” menu and select “Call settings” in the “Wireless networks” section. The same effect can be achieved through the application “Phone“, tapping at three points in the upper right corner of the screen and selecting the last item. 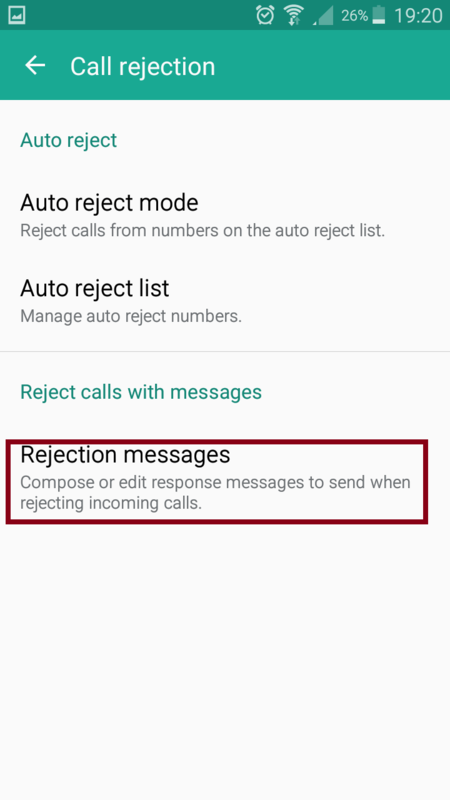 In the opened call settings, select “Reject call” from the “Incoming call” section. 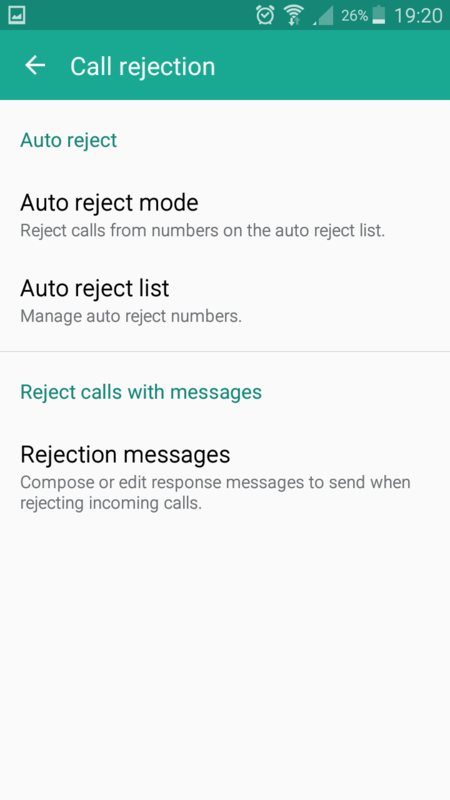 Here you will see a menu where you can set up blocking of calls from the list, block all calls, automatically reject incoming calls from hidden numbers and of course add an annoying contact through the Contacts application, call history or enter the number manually. This way you can avoid unpleasant calls without using special programs and applications. And those who are trying to bother you will hear only short beeps as if the line is busy. Attention! It is worth noting that numbers blocked by these methods can continue to dial through third-party applications, such as, for example, Viber. Therefore, if you use such applications, you will most likely need to configure call blocking in each of them. 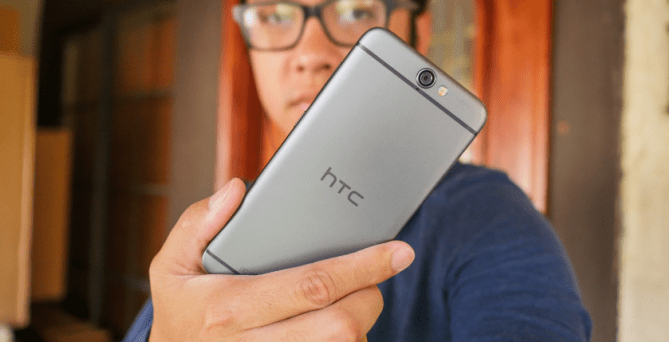 Of course, among our readers, there are not only owners of smartphones Nexus, HTC, Samsung, and LG. In many other smartphones, the function is implemented in a similar way, but if you can not find it, third-party applications that can block incoming calls, such as Mr. 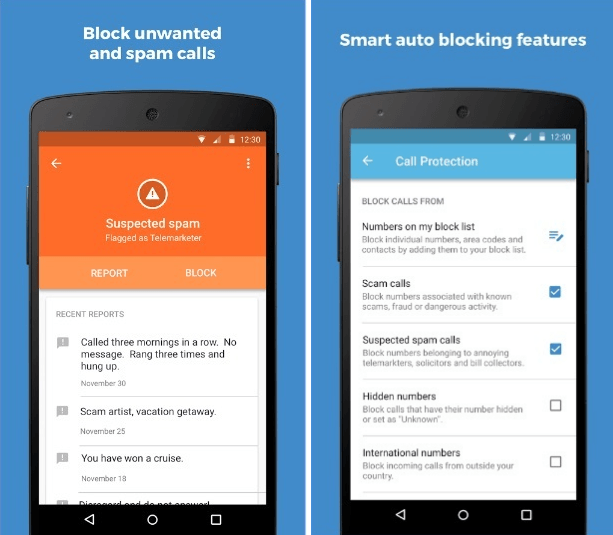 Number, Call Blocker, Truecaller and Call Blacklist will be helpful. Mr. Number application represents a “black” list with advanced functionality. With its help, the user can block a certain number, anonymous calls, calls with a given network code, and if desired, all numbers in your phone book. 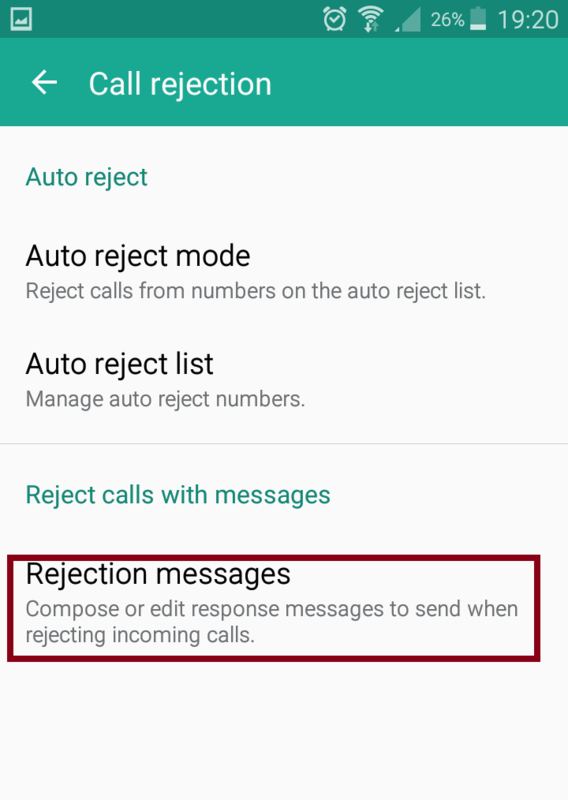 In the settings of the application there is an opportunity to specify how the calls will be blocked: redirected to voicemail or simply dropped. The application Mr. Number contains a database, including a list of numbers from which spam is sent. The updated version of Mr. Number has a function that allows you to set a status informing your contacts about whether you can talk at the moment or prefer communication via text messages. This application has a number of attractive features that will be able to assure calmness to you. Among them: call blocking, the ability to reject calls, if the number is not defined (in the fight with fans of anonymous calls), the blocking of any unknown numbers. You will certainly like the variety of options for adding numbers under the block, using the phonebook, call list, input manually. 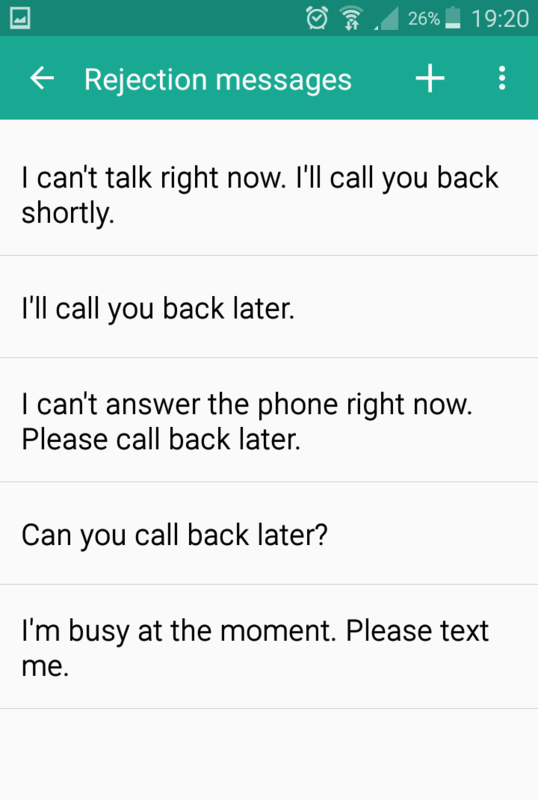 The application fixate calls from blocked numbers and displays them in the call log. Do not want to see them? You can put a ban on displaying numbers in the log. To block calls we need to put the number on the blacklist. In the main window, click “Block calls”. Choose one of the options: either enter the number manually or find the number from the contact list or call log. 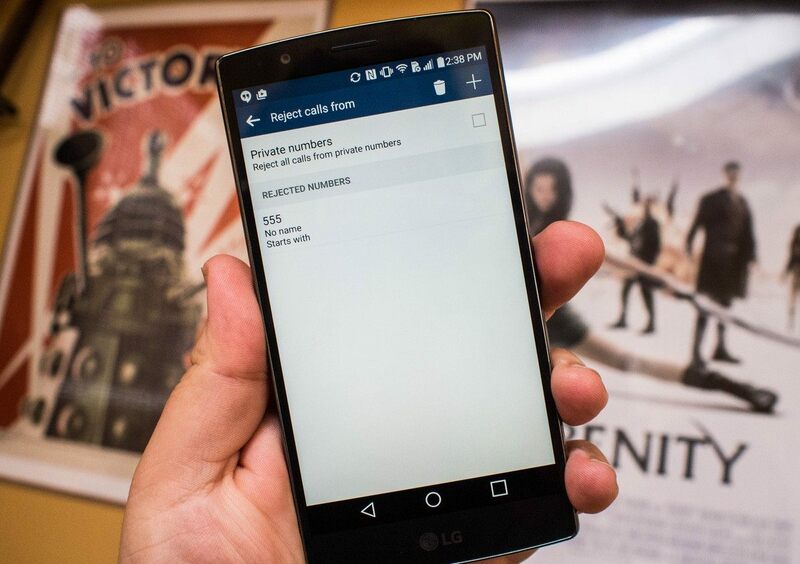 The Calls Blacklist application is one of the best blacklists for Android. 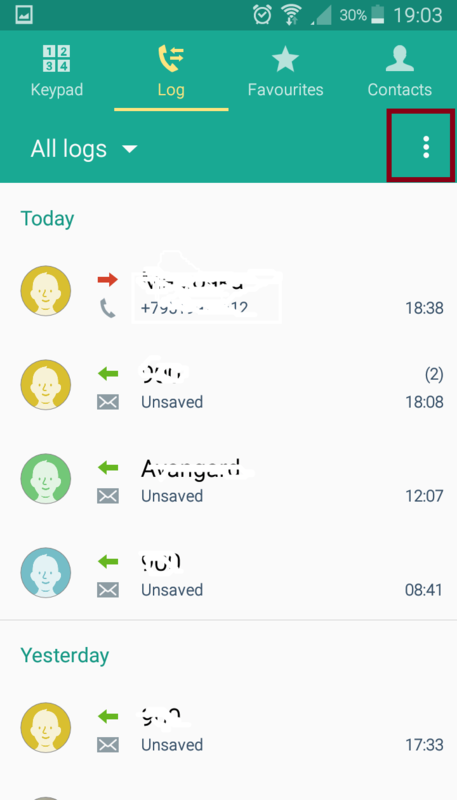 Calls Blacklist is useful for Android users who are tired of dealing with unwanted calls. To disable unwanted contacts it is enough to apply several settings in this program-blocker. 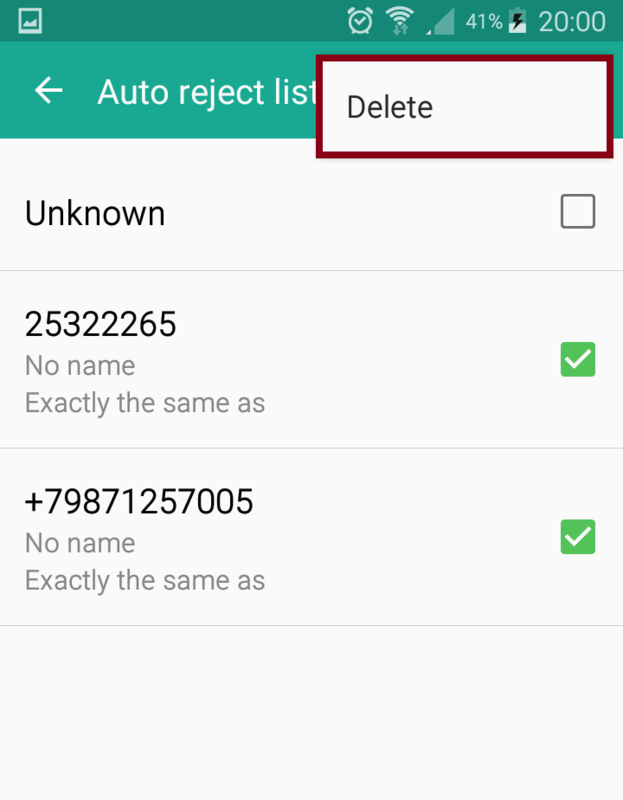 Calls Blacklist allows you to make a blacklist of prohibited numbers, by adding them from the phone’s address book. 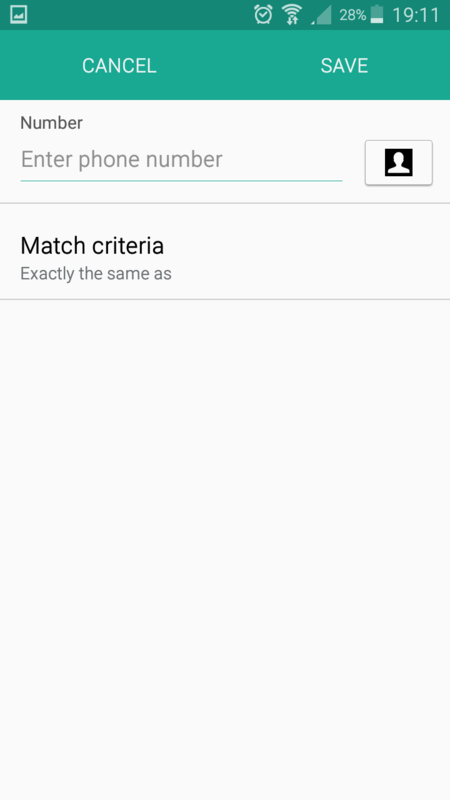 In addition, you can independently put any phone number in the blacklist. It is possible to specify a mask, a template, which immediately blocks a whole subnet of numbers. 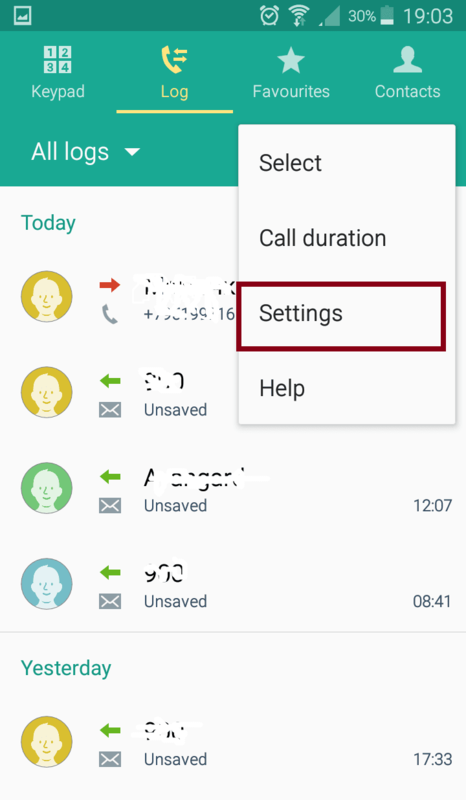 In the settings, there is a section “Blocking“, where you can once and for all block calls from anonymous numbers or those who are not in your address book. 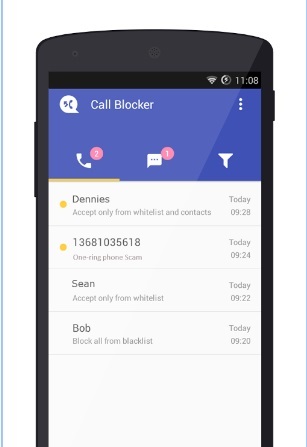 In addition to black, there is also a whitelist where numbers and incoming calls and messages are added, which will be ignored and will never be blocked in Calls Blacklist. In extreme cases, you can always trace the history of blocks through the in-app log. The program has a very nice and good looking interface, that’s why it’s very pleasant to use the services of Truecaller. For fans of writing on the Twitter application, it will remind the given social network. First of all, we are offered to register in the database of the Truecaller. To do this, you need to fill in two lines, first specifying your country, second – a phone number. After a couple of moments, the account is already created and we get access to all the innovations offered by American developers. The application immediately gives us in the form of an alert all the last incoming calls from unknown numbers, offering to find out the name of the owner. This is a matter of a couple of seconds – if only the owner was in the database. 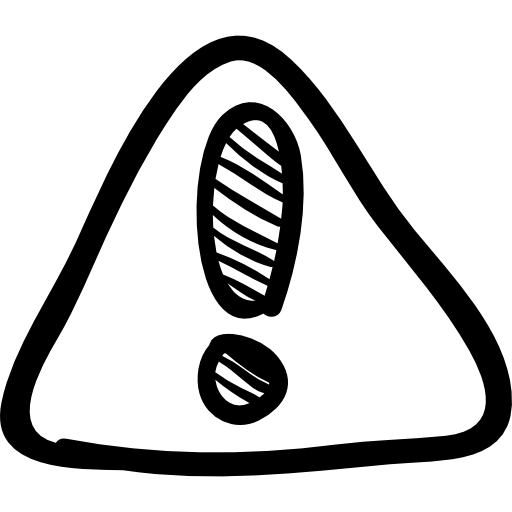 For those who do not care about unfamiliar numbers, there is an opportunity to block incoming from those who are not in your contact list. To do this, go to “Settings” – “Block” and move the “Unknown Numbers” to the right to light “ON” button. It is also possible to ban SMS messages. 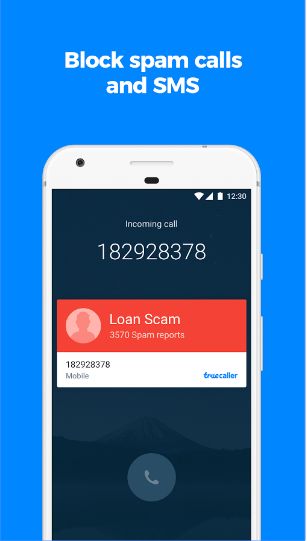 Truecaller is a pleasant and useful program that will allow you to monitor everything related to calls on your mobile phone. The application helps you ещ stay in the comfort zone and provides information about the caller with the ability to block the contact. The program interface is oriented to ordinary use. The main screen displays statistics, the tab “protocols” shows all the calls with their estimates, in the “rules” you configure the default actions, and in the settings – all other parameters. During the incoming call, a window with the Should I Answer information on this number will be displayed and the offer to put an estimate, give a comment. If the vast majority of evaluations are neutral or negative, then you will deal with a spammer or a bank collector. The system works very well. Developers managed to create a kind of social network for those who worry about their own nervous system and do not want to communicate with disagreeable personalities. A huge plus is that the application does not collect or transmit your call statistics to third parties. It is very useful and completely safe. Who is not familiar with such a situation, when the smartphone now and then receive calls with the offer to buy something unnecessary, visit an absolutely uninteresting event, join some dubious community and other delusions. These endless SMS-messages of advertising content, polite to nausea sales managers and stuff. Endless calls from old flames, who cannot reconcile with the break of relations sometimes are equally tiring. But now you know how to protect yourself from attacks by calls and messages!